High-energy, charismatic, and go can all night...but enough about her prayer life, Sheilah Smiley captivates audiences with her passion, brutal honesty, and fresh delivery. This fabulous comedienne has been described as a dynamic, amusing, electrifying and talented performer who shares vulnerability and truth with her audiences, giving them a spectacularly hilarious experience. Sheilah’s ‘univer-soul’ performances are a hit with a mixture of observations, radical confessions, parodies, characters and physical comedy that bring all her personal experiences to life. 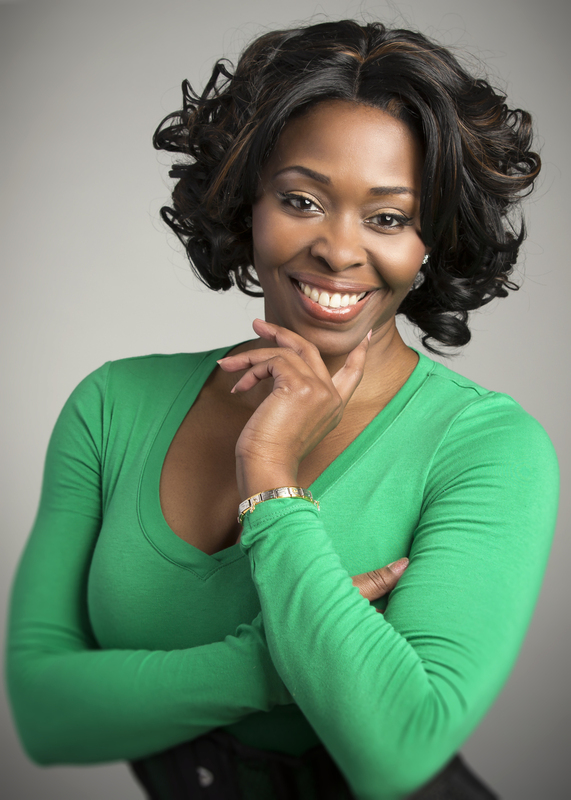 Sheilah has been featured in several commercials including, Garnier, Comedy Central, Santander Bank, and Nissan just to name a few. 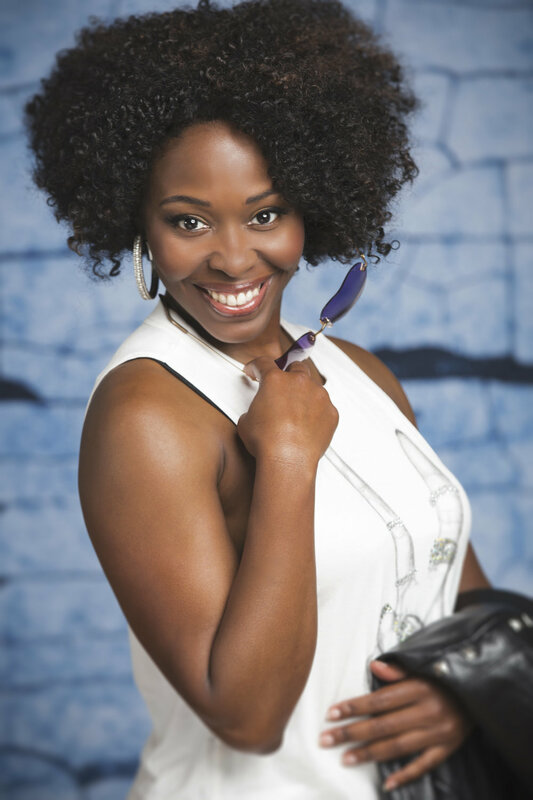 Her comedic chops landed her roles in the Nickelodeon web series, Grown-Up Words and Chappelle’s Show. Sheilah’s beauty is natural; it radiates internally as well as externally and can be seen in her work as a commercial print model for major brands such as Walmart, Mercedes Benz and Alkermes Biopharmaceuticals. Growing up Sheilah was a passionate playwright and poet which earned her many accolades throughout high school and college. She has returned to her love for writing and will be releasing it into the world. She is an emerging artist who asserts that an unforgettable moment in her career was “not being touched by an Angel, but being touched by Denzel Washington while onset of The Antwone Fisher Story." 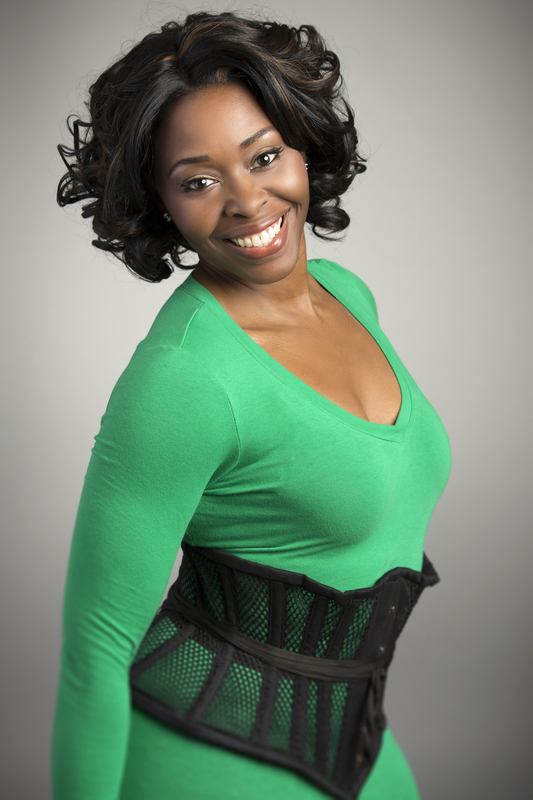 A certified professional life coach and fitness trainer, Sheilah stays centered by helping others. 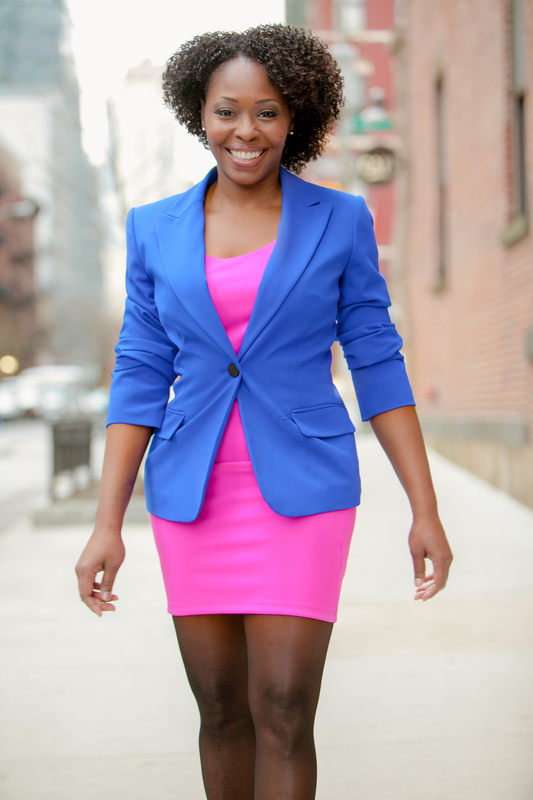 When not performing, her business Happy Hour Comedy Power LLC keeps her busy.